HMMH recently conducted a noise study for the South Florida Regional Transportation Authority (SFRTA) at their existing layover facility in West Palm Beach, FL. 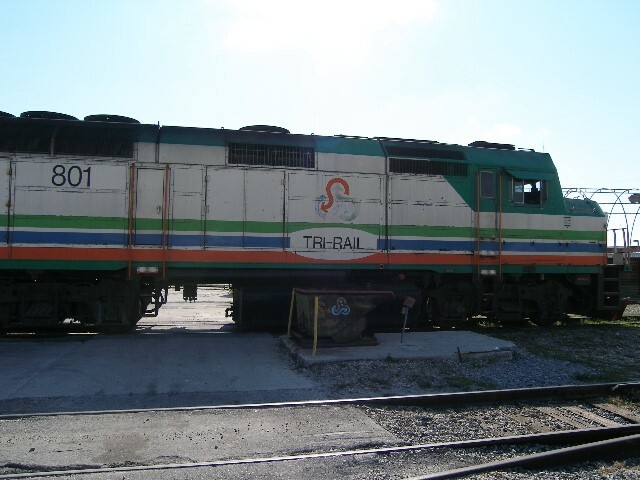 The study included field noise measurements of Tri-Rail trains in the facility at nearby noise-sensitive locations. The measured sound levels were then evaluated by comparing them to applicable noise guidelines. HMMH also conducted noise and vibration analyses and impact assessments for a proposed SFRTA Northern Layover/Maintenance Facility in Mangonia Park, FL. HMMH performed field noise measurements at noise-sensitive locations near the proposed facility and assessed the potential for noise and vibration impacts in accordance with the methodology prescribed by the U.S. Federal Transit Administration. HMMH also analyzed and recommended potential noise mitigation options and assisted with public outreach for the project.